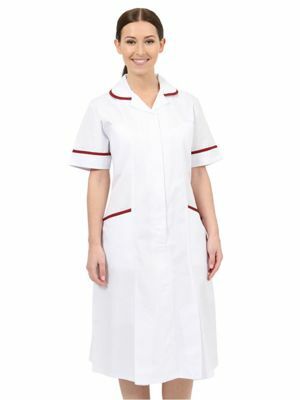 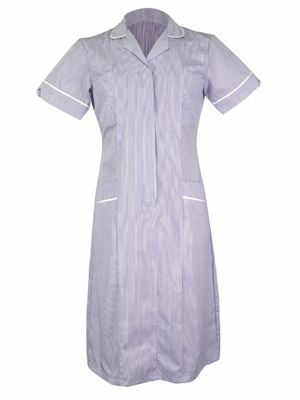 If you are looking for quality healthcare & nurse dresses then look no further. 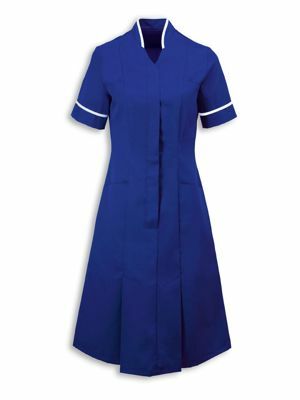 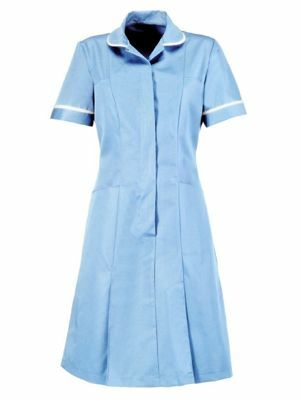 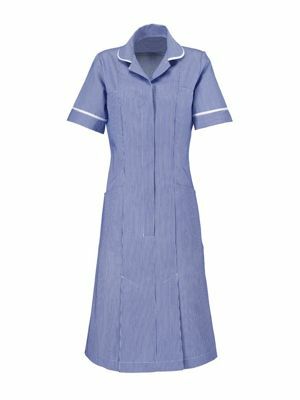 Our healthcare dresses from brands Work in Style, Behrens & Alexandra Workwear are available in a huge range of colours and sizes. 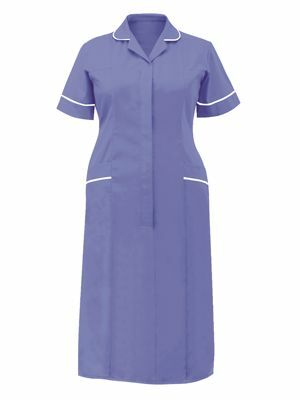 Plus if you are looking for a bargain check out our budget dress from Tulip.